Your home is your oasis. It also represents an opportunity for would-be thieves, who scour the streets for opportunities. 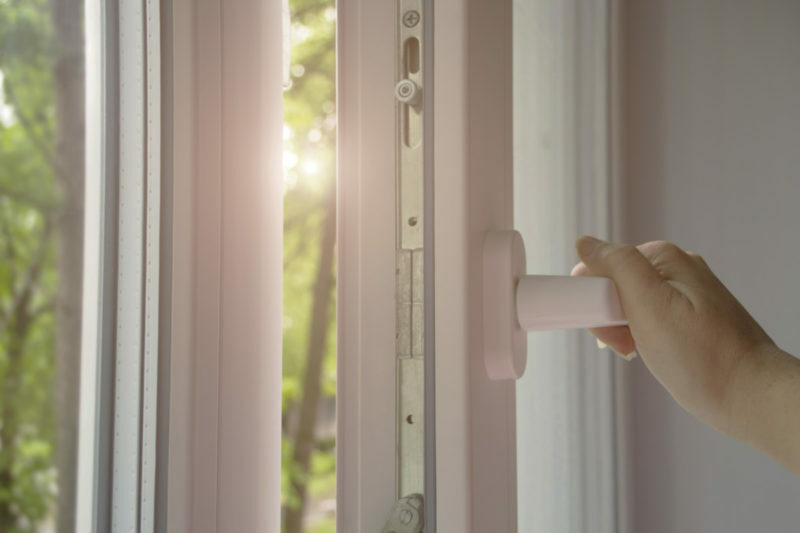 If you have an outdated window with a poor locking mechanism, it might be easier for robbers to enter your home; this is why a crucial part of window safety is choosing the right model. 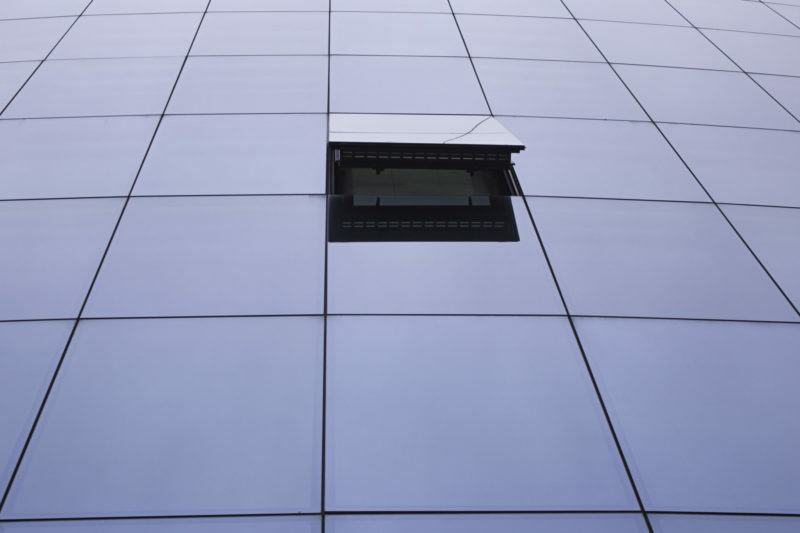 Which Factors Determine a Safe Window? When choosing a model, window safety should be a primary focus. On this end, the thickness of the window pane is an important consideration. 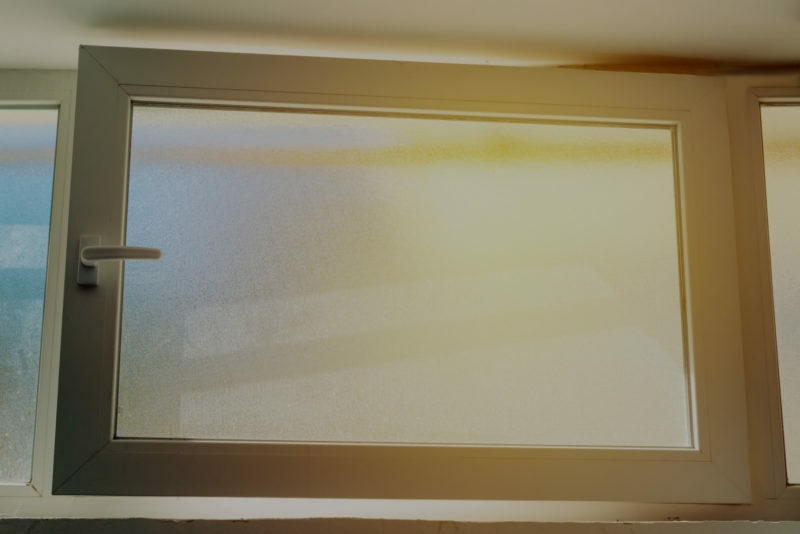 The FBI states one of the main ways thieves break into your home is by shattering the window pane. However, if the pane is thicker, it won’t provide the give necessary to enter your home easily. Instead, the would-be intruders might give up knowing the effort isn’t worth the risk. Similarity, the number of panes is also important. Buying a window with multiple panes presents a challenging circumstance for robbers. If they recognize it, then it might prove to be a great deterrent. 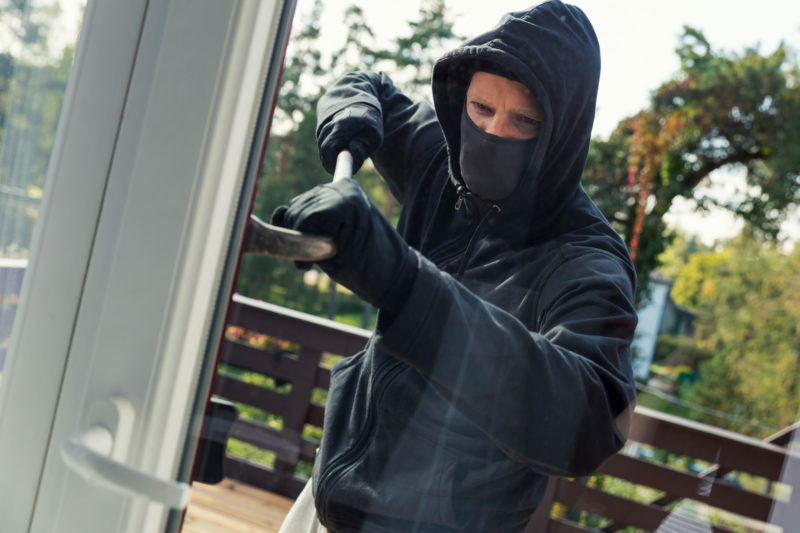 Keep in mind that home break-ins are often a crime of opportunity where the intruder acts impulsively. Therefore, any obstacle you provide that will make it difficult for entry makes your home less attractive. Last but certainly not least is the number of locks your window has and the construction of those locks. The more locks your window has coupled with higher quality construction results in a situation many robbers won’t touch because they realize how time-consuming it would be to break through. By the way, if you need tilt and turn windows , we can help you. 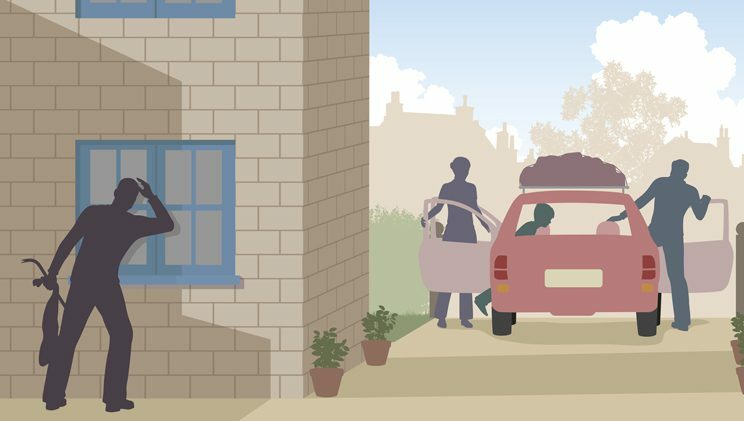 Window Safety: Which Windows Are the Best? When selecting new windows for your home, you’ll come across a diverse array of choices including casement windows. Casement windows use a cranking mechanism that allows you to open them outwardly-like you would a door. This is excellent on warm weather days but keep in mind this is something would be thieves search for as well. A wide open window presents a golden opportunity for them to hop in, grab what they want, and bolt before you even knew what hit you. It’s important to state it doesn’t mean casement windows are not safe, it just means you might have to be more vigilant when you have them open. Another option is double hung windows. What makes them unique is you can open the window from the top or bottom. 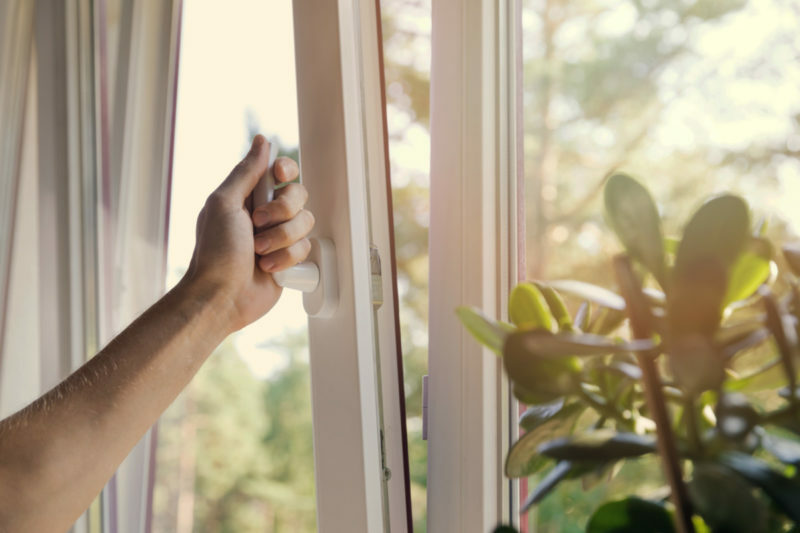 Similar to casement windows, it’s important to exercise caution when using this feature since an open window could a prime opportunity for thieves. Tilt and turn windows are also an option to consider. As their name suggests, they tilt open inwardly, allowing a steady flow of fresh air. What makes them unique is the fact they tilt inwardly, presenting a weaker opportunity for robbers to slide through the window. 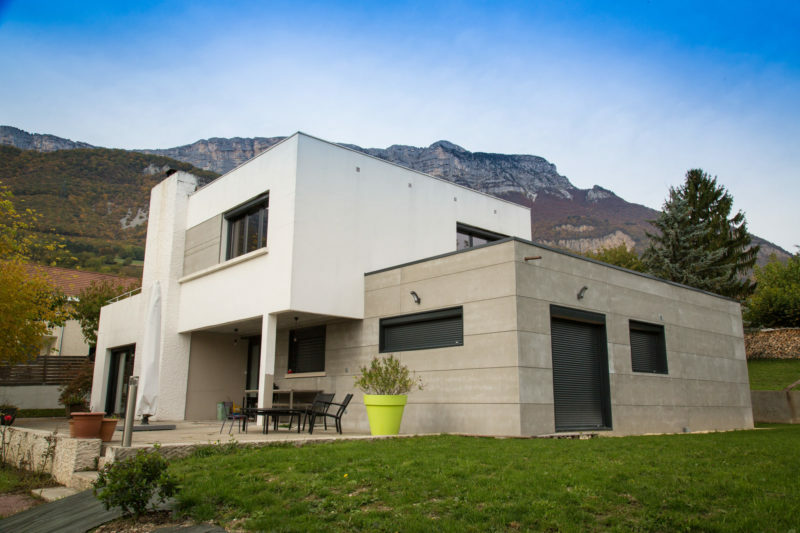 Moreover, if you chose to buy tilt and turn windows, look no further than Seemray. We provide the quality construction needed to give you peace of mind. All of our windows feature the 10-point locking system. In addition, our super triplex impact glass gives you the ultimate protection in one of your home’s main entry points. The glass is extremely difficult to breakthrough, ensuring that even if an opportunist were to try their hand at breaking it, they’ll find out quickly enough they won’t be able to shatter it in an expedient fashion. Overall, we take home security seriously because we want you to have peace of mind. 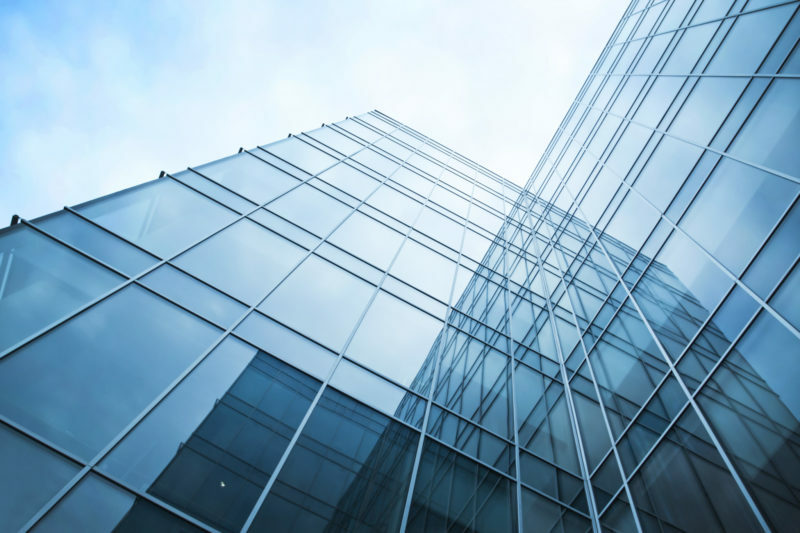 To learn more about how our windows can help keep you safe, contact us today.